Looking to reduce your inflammation? ...three times a week, I coach a free couch to 5k program through my local running group. Often the coaches and the participants will linger after the training session and chat. Last night's chat revolved mostly around healthy diets and how difficult it is to stay diligent in the summer. One person chimed in about how much red meat he has eaten this week alone. Another commented that beer and chips have been her problem so far. A mom jokingly complained that having her kids home in the summer makes it hard to avoid the chicken fingers and fries. People talk about the weight they gain, the stress of the summer schedule, the lazy days spent floating down the lake and the feelings of sluggishness and exhaustion that they experience as they trudge through the season that is supposed to be full of energy and fun. There is no question that food is fuel and what you put into your body is what your body gives you back, but what if we dig deeper? What exactly are these foods doing to our systems? Many of these summer foods fall into the category known as "inflammatory foods," meaning they can stress the body. Our bodies combat this stress with inflammation, and before we know it, we are the victims of chronic inflammation and inflammatory disease. What are some ways to combat inflammation? Diet! Not sure what to eat to help calm the inflammation? Visit NaturesEdge.com for a list of anti-inflammatory recipes! Take a deep breath (stress busting). Get good sleep! This is when the body repairs and rejuvenates...there is a reason it is called beauty rest! Not sure if you suffer from inflammatory diseases or chronic inflammation? But wait, isn't there a new POWERHOUSE supplement that can help with inflammation too? YES! 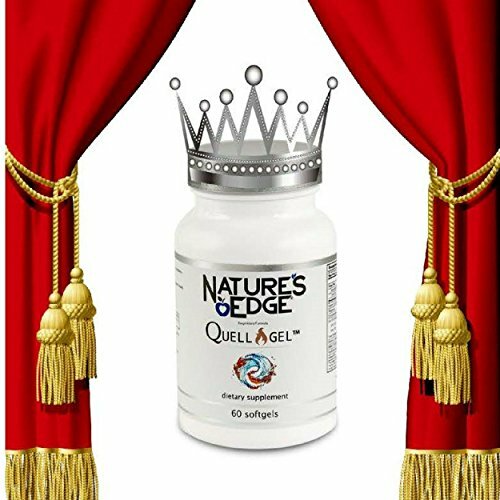 After many months of research and clinical testing, Quell-Gel™, also known as the "Queen of Anti-inflammation" is ready! 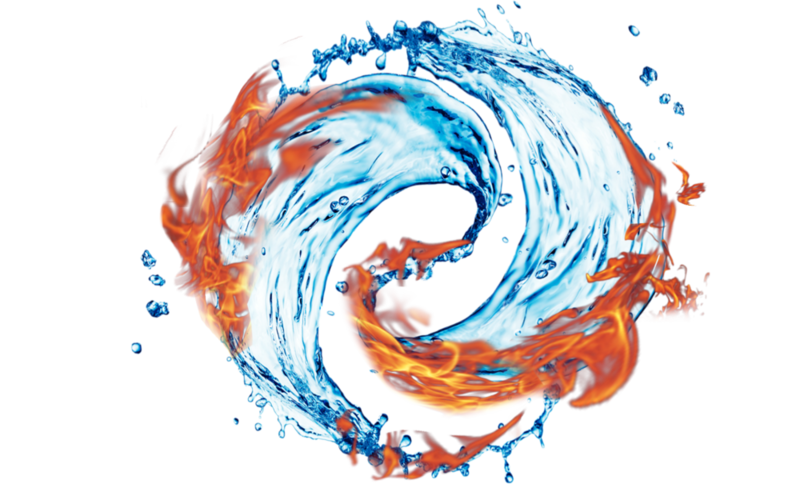 Using a proprietary formula that was developed with YOU in mind, Quell-Gel plucks the best of nature to deliver a powerful anti-inflammatory anti-oxidant with proven benefits! Already convinced? It is available NOW on Amazon - click below to purchase! So...What are these natural ingredients and how do they your body?